Guitar amps are essential for anyone playing an electric guitar, and it's arguable that the amp itself is responsible for more of the tone than the actual guitar. 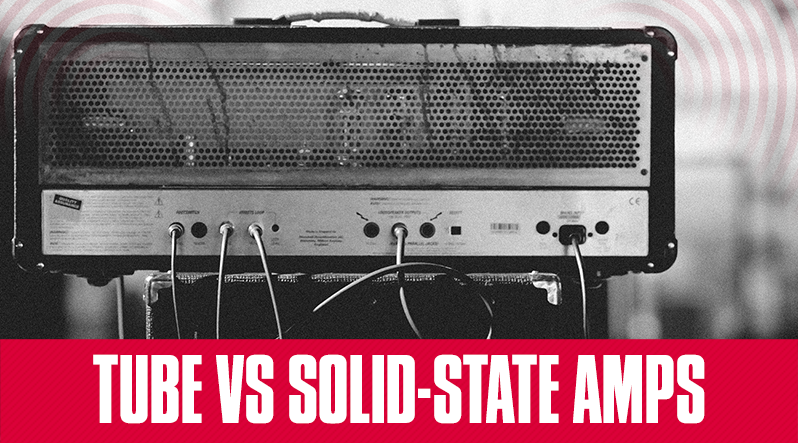 In the world of guitar amps, there are two types to choose from: tube amps and solid-state amps. Here are five differences between the two types of amplifiers. Every guitar player eventually makes their way into the world of guitar pedals. 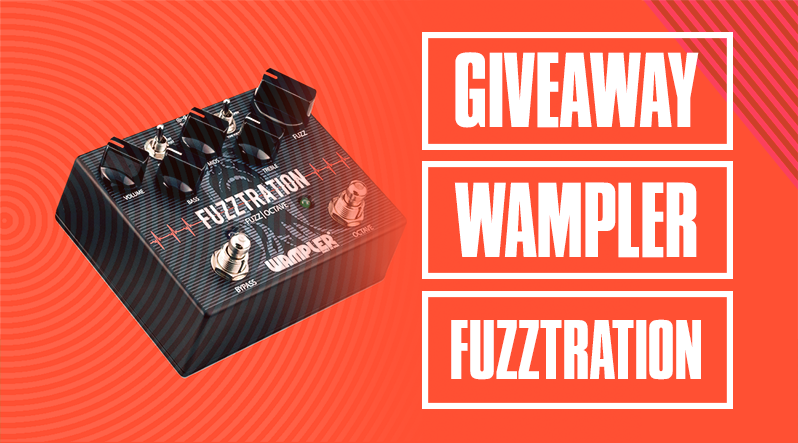 Guitar pedals can give your guitar a myriad of new sounds like fuzz, overdrive, echo, loop, and more. That’s exciting. 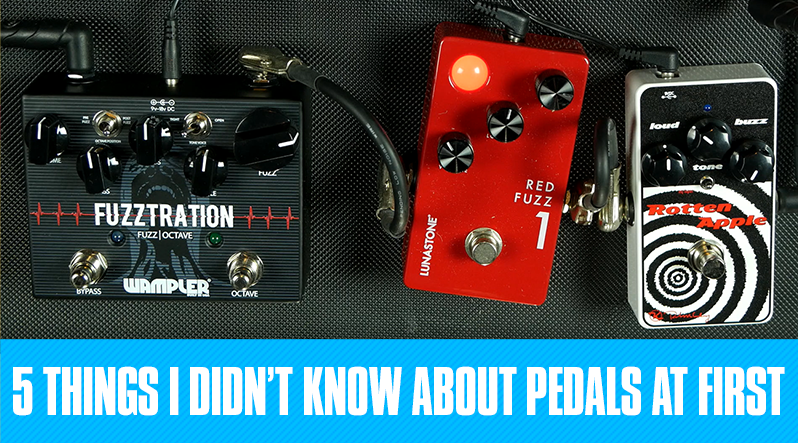 Here are five things I wish I knew when I first started messing around with guitar effects pedals. Matt Horak is an artist for Earthquaker Devices and his work can be seen on a number of their guitar pedals. But Matt's also really into comic books, so much that there's even a comic book on the Earthquaker Devices website. He's also worked on Spider-Man/Deadpool and The Punisher for Marvel Comics, as well as. 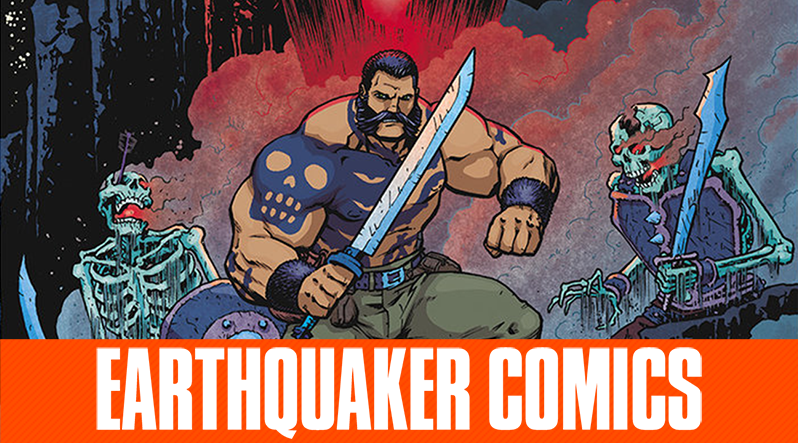 Matt was kind enough to answer some questions about designing the art for guitar pedals, as well as how this collaboration between comics and gear came to be. Read on below for the full interview. It’s the season for giving so here are a handful of great guitar gifts. 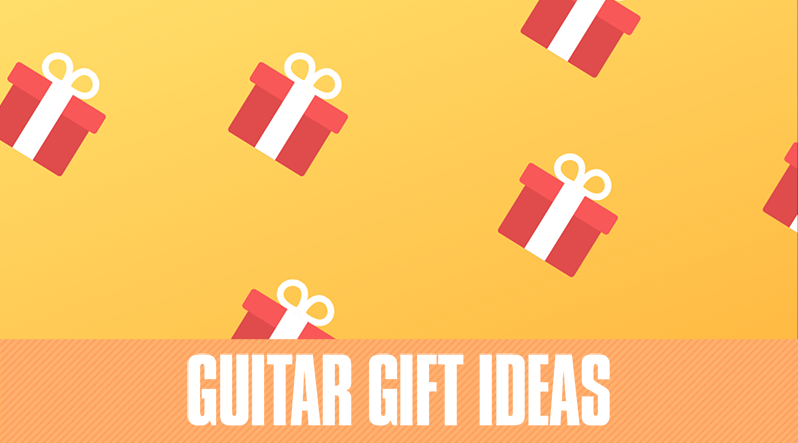 These gifts range from must have pedals to guitar gadgets and even guitar recommendations, check out the list below!